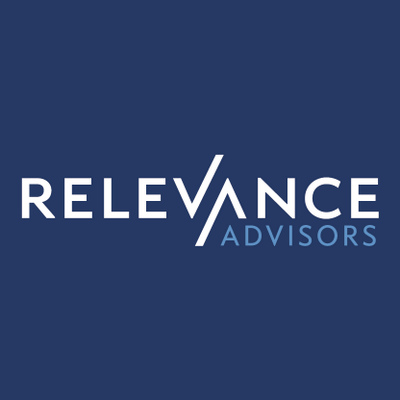 Relevance Advisors is an interactive agency offering search marketing services. We work with clients on their web strategy to improve their visibility on the search engines and subsequently their online conversion rate. People are already searching for products and services you sell. With pay-per-click advertising, Relevance Advisors can display targeted messages in front of your potential customers right when they’re searching for you. We are experts at search marketing and partner with our clients to routinely achieve their specific goals.